SPIDERMAN AFTER MARRIAGE! - ProudMummy.com the Web's Community for Mums. 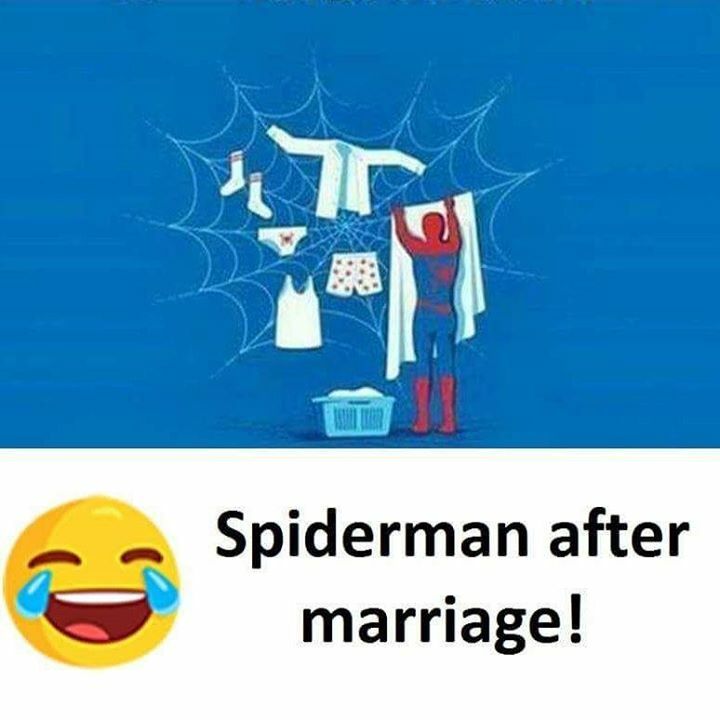 Home » Memes » Men & Love » SPIDERMAN AFTER MARRIAGE!